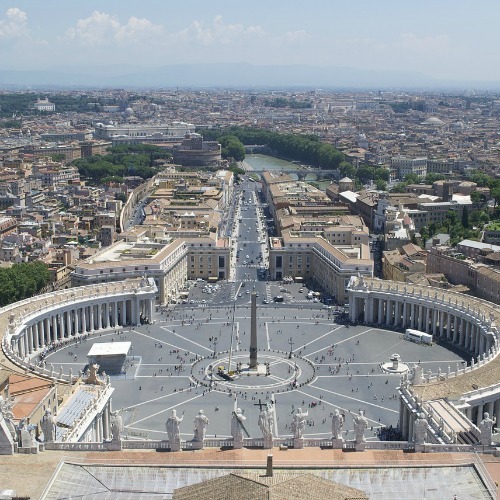 The Catechesis of the Good Shepherd (CGS) began in Rome in 1954. It is the result of a long period of careful observation of children by Sofia Cavalletti and her Montessori collaborator, Gianna Gobbi. 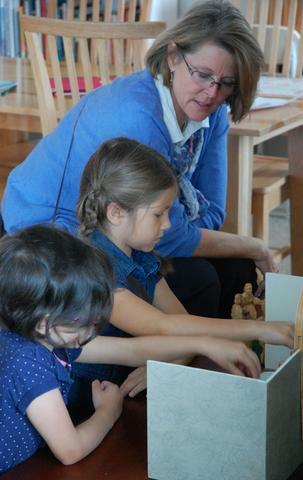 Based on Dr. Maria Montessori’s deep understanding of the child and her resulting pedagogy, this beautiful method answers the child’s silent plea: “Help me to draw closer to God by myself” by inviting him into an intimate relationship with Jesus the Good Shepherd. CGS is now offered in more than 37 countries and is approved by Rome and local dioceses for religious and sacramental preparation of children. Formation courses in this method for parents, clergy, religious educators, grandparents and other interested adults help attune adults to understand how children pray, listen and grow closer to God in the setting of the specially prepared environment called the Atrium. Offered in a rich retreat-like format, CGS courses for adults can also serve to transform our adult notions of how to approach God and greatly enrich our own spirituality and prayer life. Formation Courses at John XXIII Montessori are offered through an affiliation with with Montessori Catechetical and Cultural Institute (MCCI). Course may either be held at John XXIII’s campus in Front Royal, or at another MCCI affiliate location. Course Dates: Part 1: Jun 25-30, 2018; Part 2: Summer 2019, Dates TBD. Formation Leaders: Maggie Radzik and Laura Accettullo. Notes: On-site housing may be available for a fee; please inquire. Through courses in Catechesis of the Good Shepherd, adults have the opportunity to see all age appropriate presentations and materials given to children from the Bible and liturgy. Each formation course focuses on a specific developmental age group of the child. A Level I formation course prepares adults working with children ages three to six years old. A Level II formation course prepares adults working with children ages six to nine years old. A Level III formation course prepares adults working with children ages nine to twelve years old. Courses for adults are offered by John XXIII on an ongoing basis, led by Formation Leaders recognized by the National Association of Catechesis of the Good Shepherd. A certificate for participants will be granted from CGS National Office upon completion of all requirements. Courses typically cycle through part A and part B of a particular CGS course level in subsequent summers; one part held each summer.